On Friday 4th August, the GCAS hosted some high profile guests, board members, coaches and top GCAS athletes at a high tea at RACV Royal Pines Resort in the Videre Restaurant. 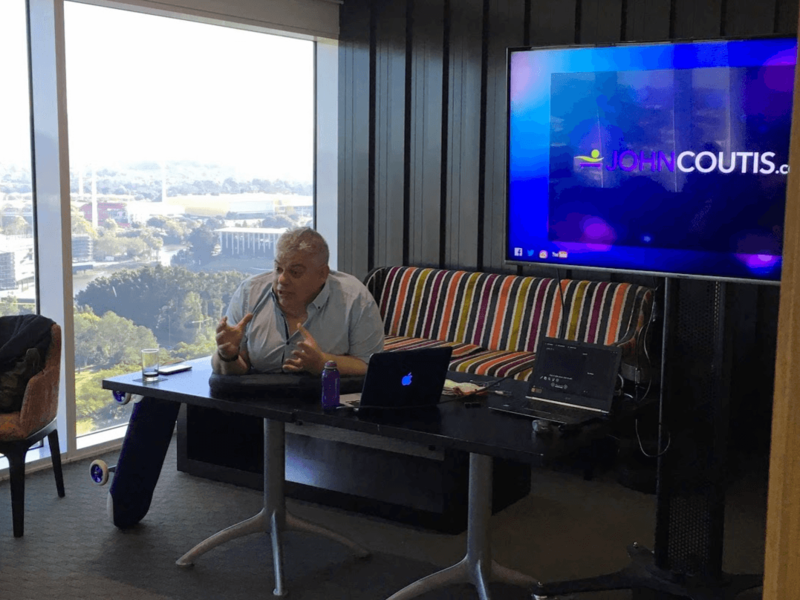 It was a wonderful venue with views looking out over the Gold Coast hinterland and some of the Commonwealth G ames venues. Glynis Nunn explained the achievements of the Academy to the guests and then handed over the floor, or table, to our very special guest speaker – the vibrant and inspirational John Coutis. John spoke about the difficulties of being a person with perceived disabilities. To hear of the difficulties he had to endue throughout his life was inspiring and sent an extremely important message to our athletes – “Never give up!” and that everyone’s life is ‘priceless and valuable’. It is what you do with your life that is important. The attendees enjoyed an interesting and thought provoking afternoon. 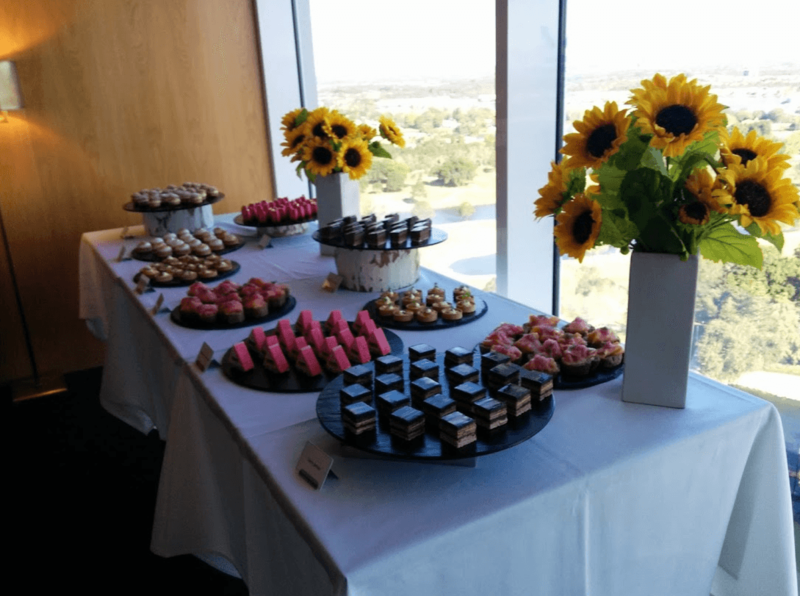 RACV provided us with delectable confectionary, snacks and refreshments plus the spectacular views, which made for a memorable afternoon.